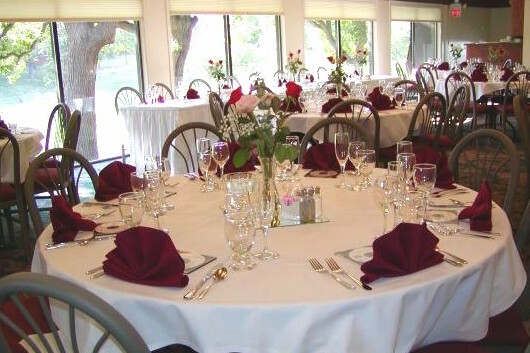 Bent Creek is the ideal location for your special occasion or important event. Our unique setting offers spectacular outdoor views whatever the season to make your party, banquet or meeting a time to remember. What's more, our experienced and skilled staff do all the planning and work for your event so you can enjoy it to the fullest. Make your special event a memorable occasion with our distinctive and assorted menus, or work with professional staff to create your own custom menu. Click here for banquet menus.